66 tons of fish have been removed from Sarasota County beaches since August 1, but those beaches remain open. 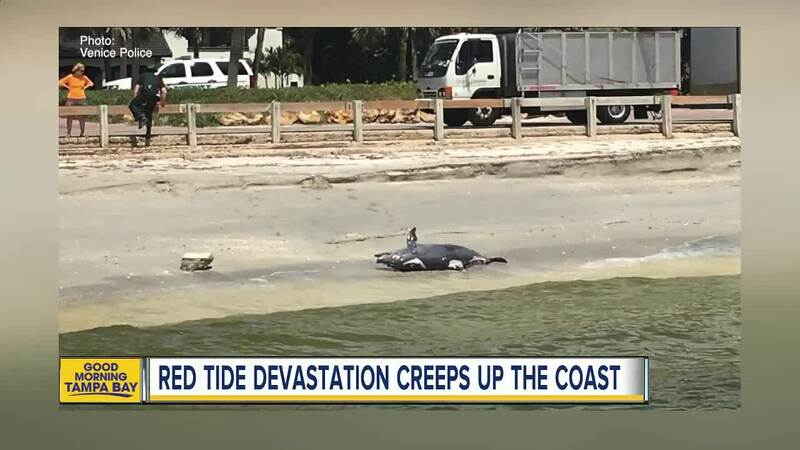 A new report released by the Florida Fish and Wildlife Conservation Commission Friday shows low concentration levels of Red Tide being reported in Pinellas County. The map of reported blooms extends from South Florida to Pinellas County. 29 additional samples have been collected from or offshore of Sarasota County and 40 additional samples in Lee County. 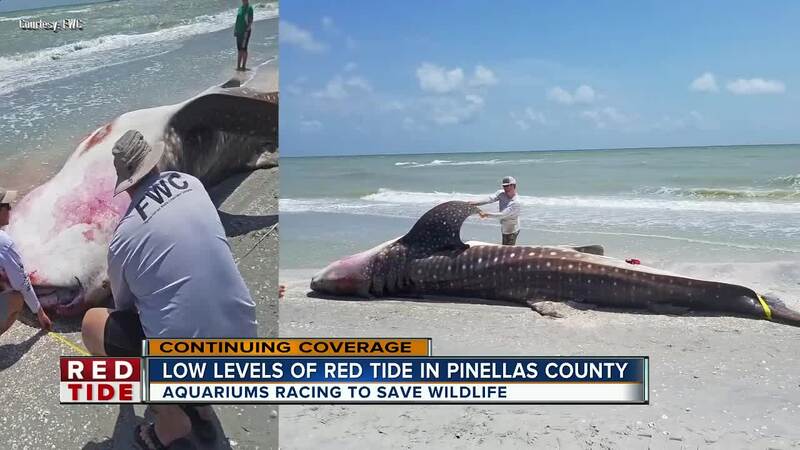 Reports of fish kills in Southwest Florida continue to come in, according to the FWC. Multiple locations have happened in Manatee and Sarasota County. The latest report also indicates respiratory irritation reported over the past week in Manatee County in the areas of Coquina Beach and Manatee Beach. In Sarasota County, respiratory irritation has been reported at Lido Key, Manasota Beach, Nokomis, Siesta Key, Venice Beach and Venice North Jetty. For the full report, click here .